Woodside Capital Partners, the high quality of a large investment bank with the personal touch of a boutique. Our partners are industry experts in the market sectors we operate in, enabling us to deliver maximum shareholder value while minimizing transaction time. Unlike traditional investment bankers the Woodside Capital team brings together financial advisory, strategic consulting and senior level operational experience to accelerate your corporate development goals. This enables us to deliver maximum shareholder value while minimizing transaction time. With our industry sector expertise, extensive global network and strong track record in mergers and acquisitions (M&A) and private placements—Woodside Capital Partners is a leading provider of corporate finance advisory service for emerging growth companies. Valencell, the leading innovator in wearable biometric sensor technology, and Sonion, the global leader in micro acoustic and micro mechanical technologies and solutions for hearing instruments and specialty earphones, today announced a strategic partnership that will expand the boundaries for the use of biometric sensors in the ear. 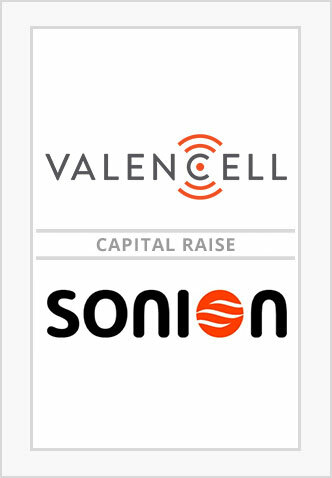 As part of the partnership, Sonion has made a strategic investment in Valencell, making Sonion a significant shareholder in Valencell Inc. WCP acted as exclusive advisor to Valencell for this transaction. 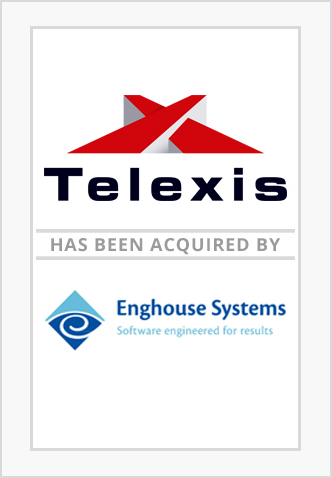 Telexis Solutions, an innovative technology provider that offers public transport agencies/operators end-to-end e-ticketing solutions has been acquired by Enghouse Systems Limited, a leading global provider of enterprise software solutions serving a variety of vertical markets. WCP served as the exclusive financial advisor to Telexis Solutions for this transaction. 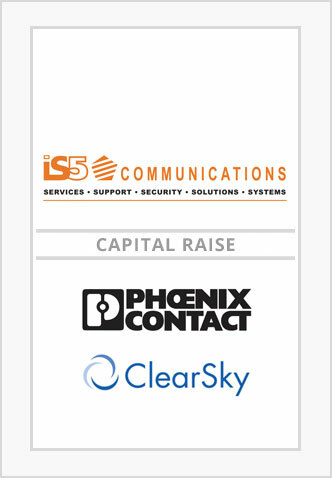 WCP served as the exclusive financial advisor to iS5 Communications, an innovative provider of cyber-secure Industrial Internet of Things (IIoT) platforms, in its CDN $22 million capital raise from Phoenix Contact Innovation Ventures, ClearSky and existing investors. 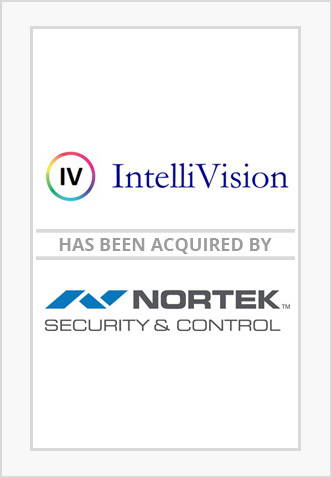 IntelliVision Technologies Corp., a pioneer and leader in Artificial Intelligence, smart cameras and deep learning-based video analytics software, has been acquired by Nortek Security & Control LLC (NSC), a global leader in smart connected devices and systems for residential, security, access control and digital health markets. WCP served as the exclusive financial advisor to IntelliVision for this transaction. WCP served as the primary financial advisor to AMICRA Microtechnologies GmbH, a worldwide leading supplier of ultra-precise die bonding equipment supporting placement accuracies down to ±0.3μm @ 3σ, in its acquisition by ASM Pacific Technology Ltd., a global technology and market leader providing leading edge solutions and materials for the semiconductor assembly and packaging industries. 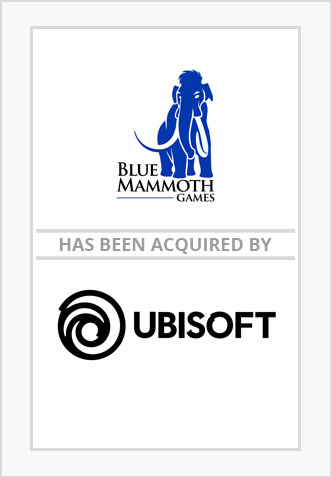 WCP served as the exclusive financial advisor to Blue Mammoth Games, a game development studio specializing in online multiplayer games, in its acquisition by Ubisoft, a leading creator, publisher, and distributor of interactive entertainment and services. 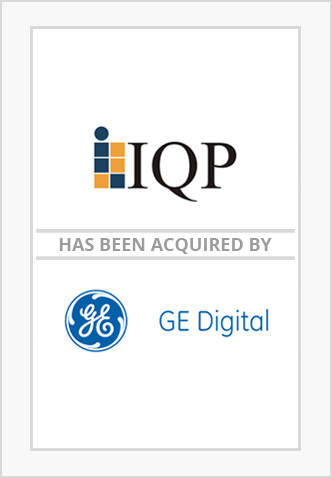 WCP served as the exclusive financial advisor to IQP in its acquisition by GE Digital. IQP Corporation, a leader and pioneer of code-free application development, has announced that they have been acquired by General Electric (NYSE: GE) and will join GE Digital. 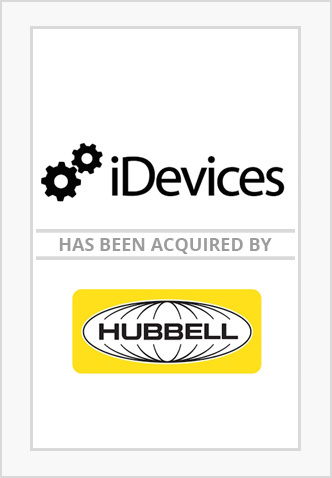 WCP served as financial advisor to iDevices in its acquisition by Hubbell. iDevices®, the preeminent brand in the smart home industry, will join Hubbell’s portfolio of brands that manufacture and sell electrical and electronic products for residential, commercial, industrial, and utility applications. 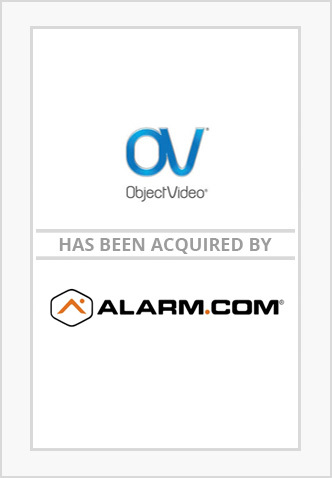 WCP served as the exclusive financial advisor to ObjectVideo, Inc., a technology and solutions company, on the sale of substantially all of its business, including its products, technology portfolio and engineering team, to Alarm.com, the leading platform for the connected home and business. 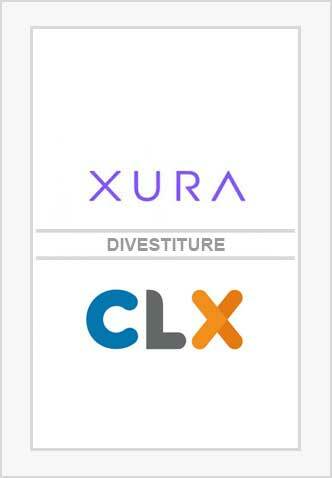 WCP served as the exclusive financial advisor to Xura Inc., a leading global provider of digital communications services, on the sale of its enterprise division to CLX Communications AB (Publ) (“CLX”), a leading global provider of cloud-based communications services. 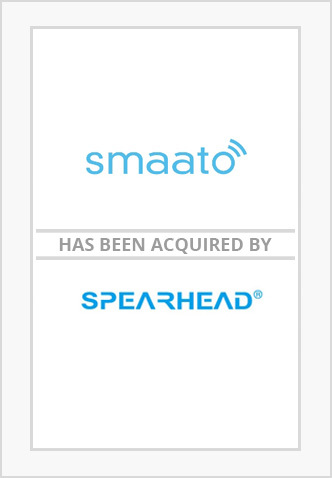 WCP served as lead financial advisor to Smaato in its $148 Million acquisition by Spearhead. The bid for Smaato was announced earlier in 2016; the transaction officially closed on December 21, 2016. WCP collaborated with CV Capital on the engagement. 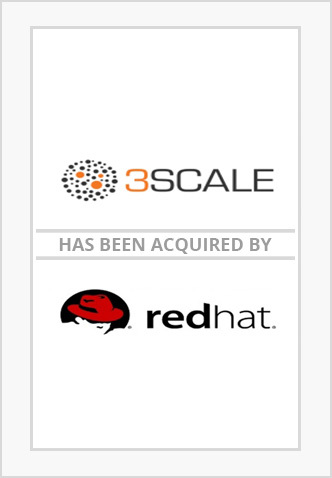 WCP served as the exclusive sell-side advisor to 3scale in its acquisition by Red Hat. 3scale’s acquisition, with its position as a leader in providing API management technology, enhances Red Hat’s ability to enable the API economy with simplified cloud integration and micro-services-based architectures. 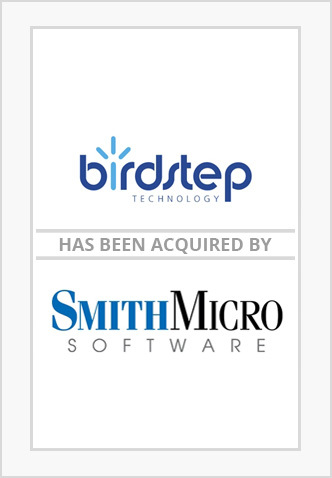 WCP served as the exclusive financial advisor to Birdstep Technology ASA, which provides wireless network optimization solutions used by operators and OEMs, in its acquisition by Smith Micro, a company that provides software to simplify and enhance the mobile experience. 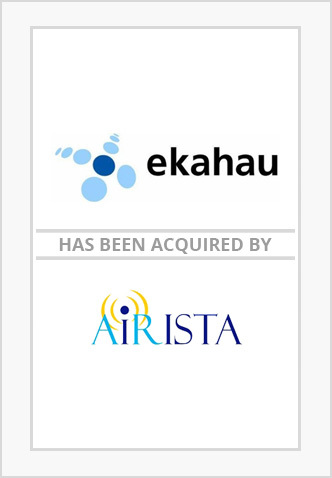 WCP served as the exclusive financial advisor to Ekahau RTLS, the global leader in Wi-Fi network design tools, from WLAN network planning to site surveys and troubleshooting, in its acquisition by AiRISTA, developer and manufacturer of leading Identification & Track and Trace solutions. WCP served as the exclusive financial advisor for Cobolt AB, a renowned supplier of compact and robust high-performance lasers to analytical instrumentation applications, in its acquisition by Hübner. 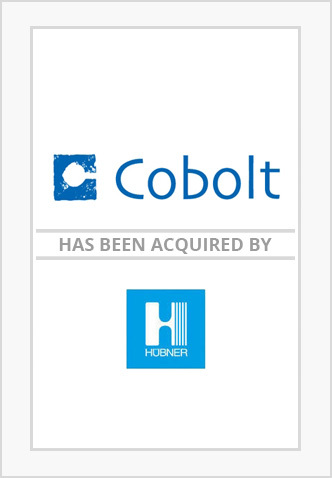 Cobolt and Hübner have signed an agreement that results in Hübner acquiring 100% control of Cobolt’s business. 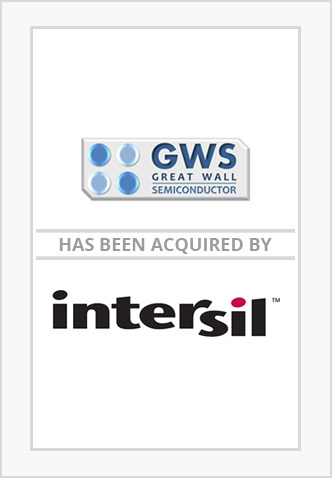 WCP served as the exclusive financial advisor to Great Wall Semiconductor, a private technology company developing state-of-the-art power MOSFET technology for cloud computing, space, and consumer applications, in its acquisition by Intersil Corporation, a leading provider of power management and precision analog solutions. 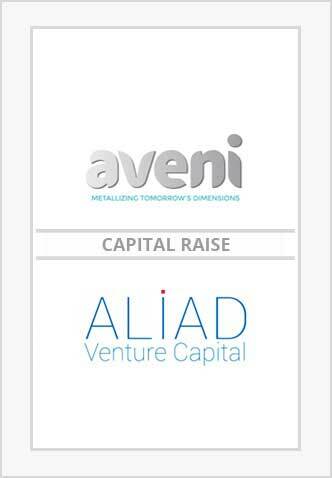 WCP served as the exclusive financial advisor for aveni® S.A., a manufacturer of wet deposition technologies and chemistries for 2D interconnects and 3D TSV packaging, in its $13.5 million capital raise from a semiconductor chipmaker, ALIAD (the venture capital arm of Air Liquid) and existing investors. 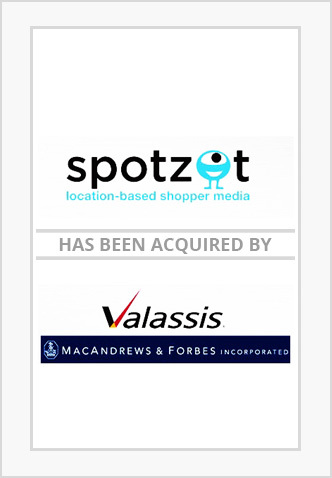 WCP served as the exclusive financial advisor to Spotzot, a leading location-based mobile advertising platform, in its acquisition by Valassis, a leader in intelligent media delivery and marketing technology. Valassis intends to use the acquisition of Spotzot to create a performance-based offering called Valassis Mobile Offers (VMO). 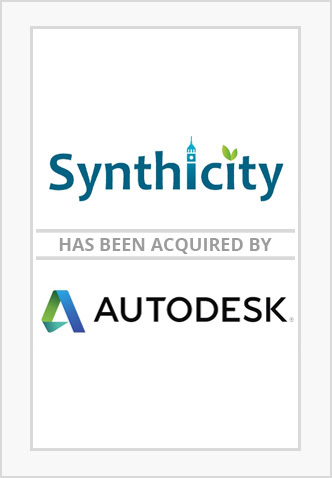 Synthicity was acquired by Autodesk. 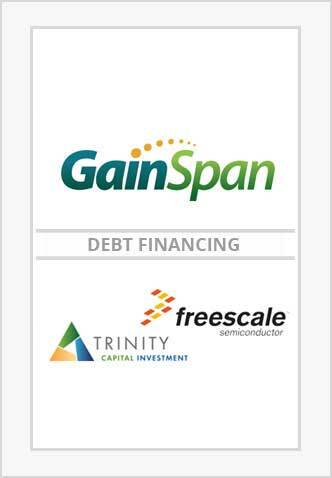 WCP served as the exclusive financial advisor to GainSpan Corporation, a provider of wireless connectivity solutions for the Internet of Things (IoT) industry, in securing a $5 million venture debt loan from Trinity Capital Investment, a leading provider of venture loans and equipment leases to emerging growth companies, to meet their debt financing needs. 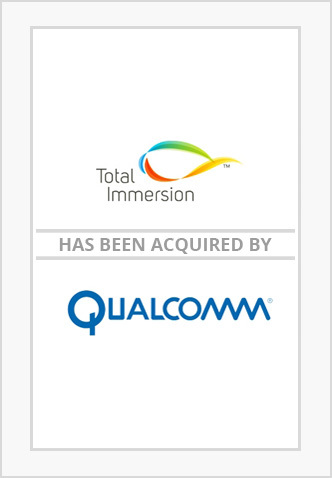 Total Immersion was acquired by Qualcomm. 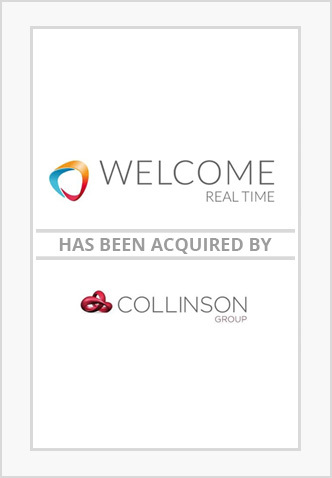 WCP served as the exclusive financial advisor to the shareholders of Welcome Real-time, an international provider of payment-based loyalty solutions, in its acquisition by Collinson Group, a global leader in shaping customer behavior to drive revenue and add value to its clients. 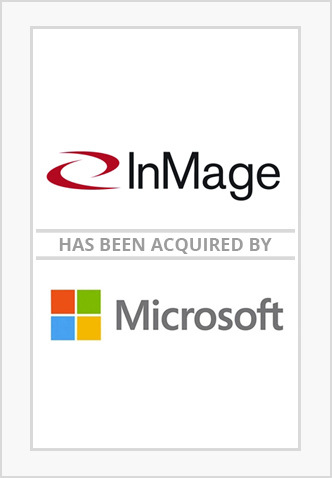 WCP served as financial advisor to InMage Systems in its acquisition by Microsoft Corporation. Microsoft plans to integrate the InMage Scout technology into their Azure Site Recovery service to give customers a simple, cost-effective way to ensure business continuity with the power and scale of the Azure global cloud. 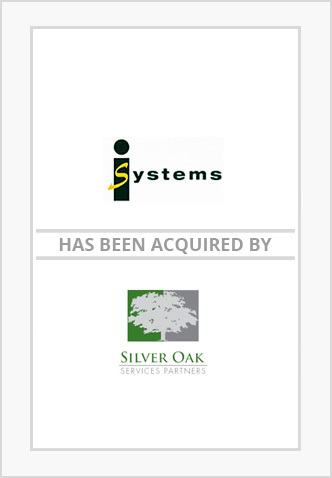 WCP served as the exclusive financial advisor to iSystems LLC, leading national payroll, tax, and HR management Software as a Service (“SaaS”) provider for service bureaus, in its acquisition by Silver Oak Services Partners, a lower middle market private equity firm focused exclusively on service businesses. 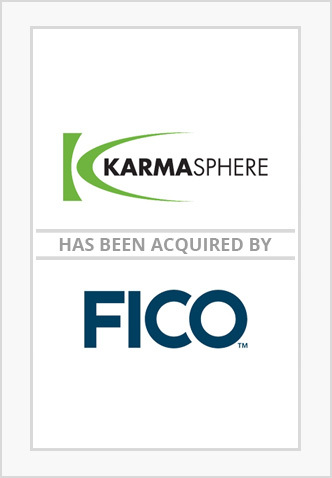 WCP served as the exclusive financial advisor to Karmasphere, a company that uses data analytics to provide deep insights on Big Data to optimize every customer touch point, in its acquisition by FICO (NYSE:FICO), a leading analytics and decision-making software company. 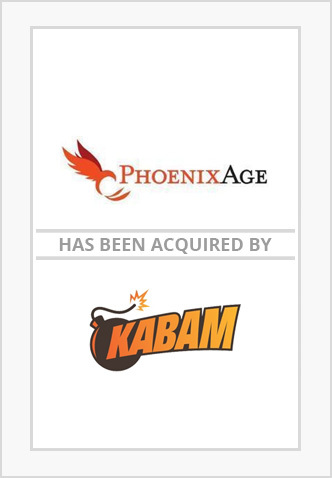 WCP served as financial advisor to Phoenix Age, a social games companies specializing in mobile and social platforms, in its acquisition by Kabam, a leader in free-to-play games for traditional players. 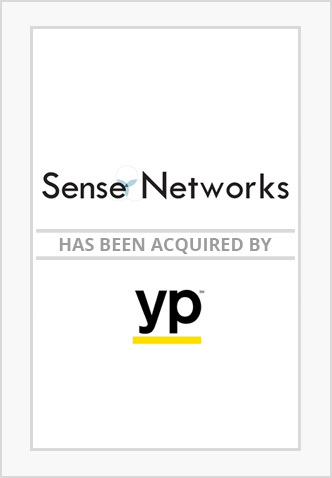 WCP served as the exclusive financial advisor to Sense Networks, the leader in delivering mobile ads based on mobile location and behavioral targeting data, on its acquisition by YP, North America’s largest local search, media and advertising company connecting consumers with local businesses. 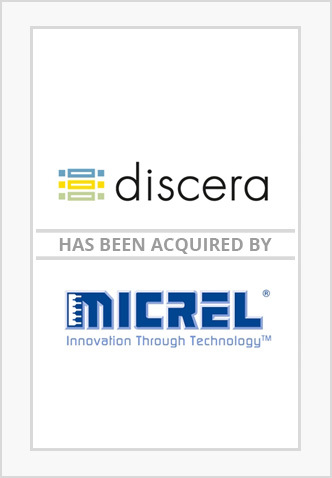 WCP served as financial advisor to Discera, Inc., a leading provider of silicon timing solutions, in its acquisition by Micrel, Inc. 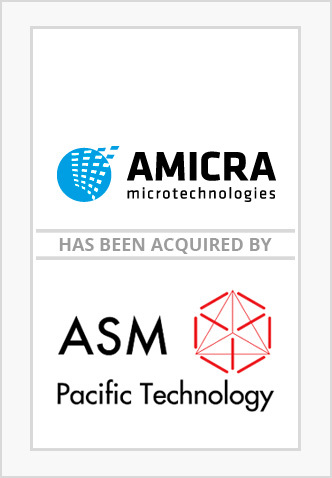 The acquisition is intended to complement Micrel’s high performance clock and timing products, as well as expand its MEMS (micro-electrical mechanical systems) capabilities. 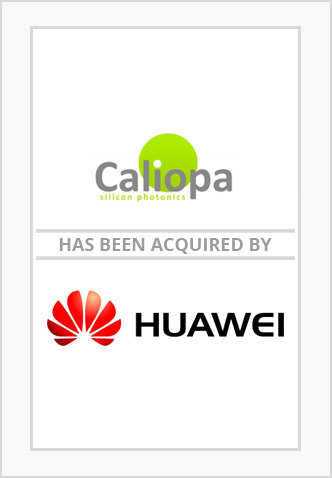 WCP served as financial advisor to Caliopa, a developer and marketer of silicon photonics-based optical transceivers, in its sale to Huawei, a leading global information and communications technology (ICT) solutions provider. 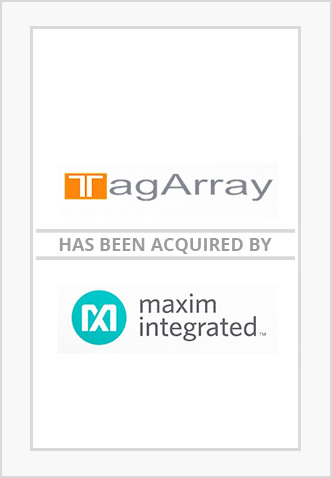 WCP served as the exclusive financial advisor to TagArray, a leader in Real Time Location Service (RTLS) systems, on its acquisition by Maxim Integrated Products (NASDAQ:MXIM). 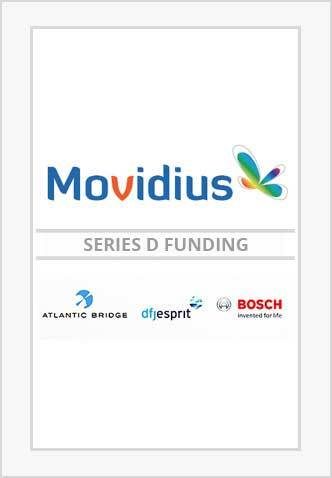 WCP served as the exclusive financial advisor to Movidius on its recent $16 Million Series D Funding, which was led jointly by Atlantic Bridge, DFJ Esprit and Robert Bosch Venture Capital. Movidius is a developer of computational image-processing chips and software that is revolutionizing mobile imaging, computer vision, and video analytics. 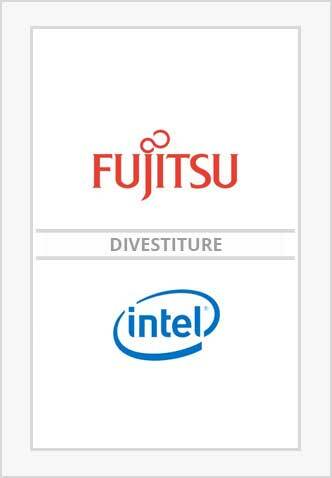 WCP served as financial advisor to Fujitsu Semiconductor America, a leader in RF technology, on the divestiture of certain assets of Fujitsu Semiconductor Wireless Products Division, which were acquired by Intel Corporation. 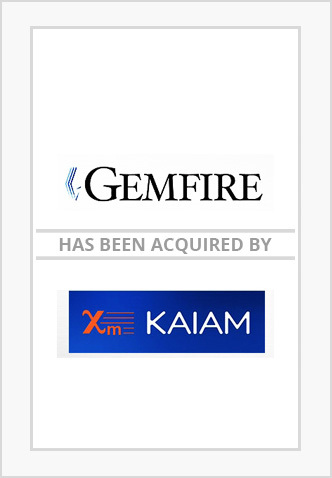 WCP served as the exclusive financial advisor to GC Holdings Inc. in its acquisition by Kaiam Corp., including its subsidiaries Gemfire Corporation and Gemfire Europe Ltd. Gemfire specializes in applying planar semiconductor-type processing technology to make integrated photonic chips used in multi-wavelength fiber optic networks. 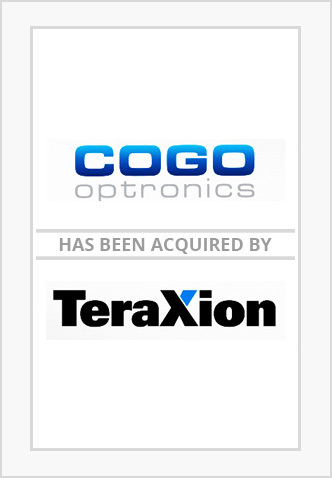 WCP served as financial advisor to COGO Optronics Canadian Subsidiary, a leader in optical components and modules, in its acquisition by TeraXion, along with critical intellectual property assets. 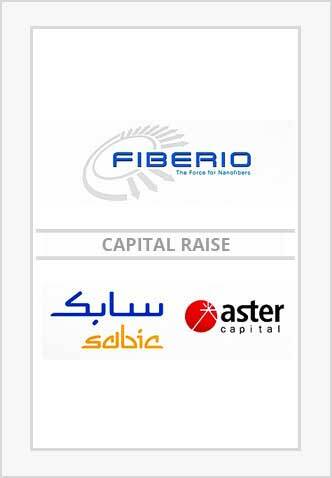 WCP served as financial advisor to FibeRio, the developer and manufacturer of Forcespinning® nanofiber production systems, on a $13 million capital raise led by SABIC Ventures and Aster Capital Partners. 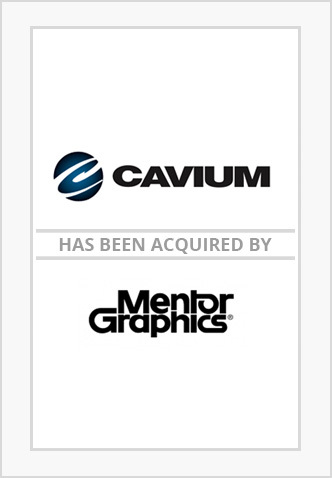 WCP served as the exclusive financial advisor to MontaVista LLC, an embedded Linux software provider and subsidiary of Cavium, in the acquisition of its automotive technology unit by Mentor Graphics Corp., an EDA and embedded software vendor. WCP served as financial advisor to ASPEX Semiconductor, a leading edge fabless semiconductor company specializing in the delivery of high performance programmable processors, in its acquisition by Ericsson, the world’s leading provider of communications technology and services. 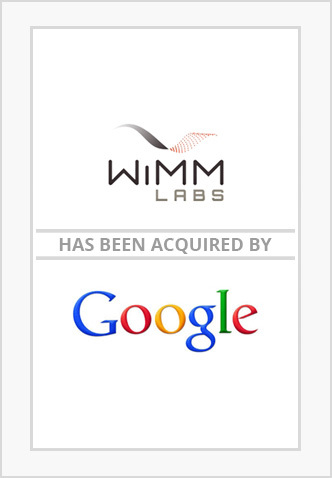 WCP served as the exclusive financial advisor to WIMM Labs, an Android-powered smartwatch maker, in its 2012 acquisition by Google. 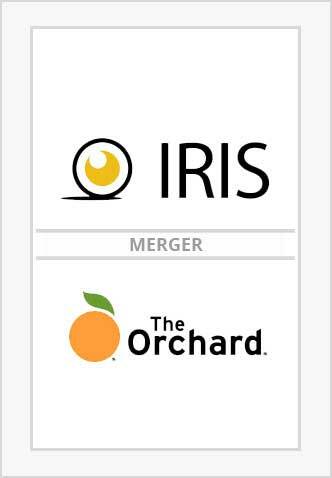 WCP served as financial advisor to IRIS Distribution, a leading digital music distribution company, in its merger with The Orchard, an independent music and video distribution company. 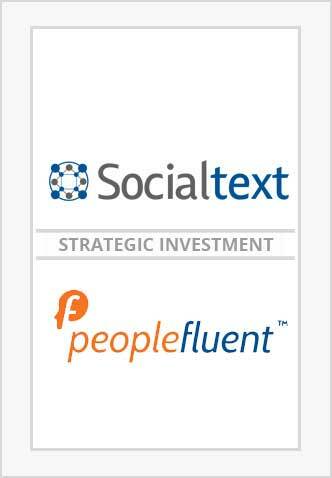 WCP served as financial advisor to Socialtext, an enterprise social software provider, in a strategic investment from Bedford Funding, owner of Peoplefluent, an industry leading talent management solutions provider. 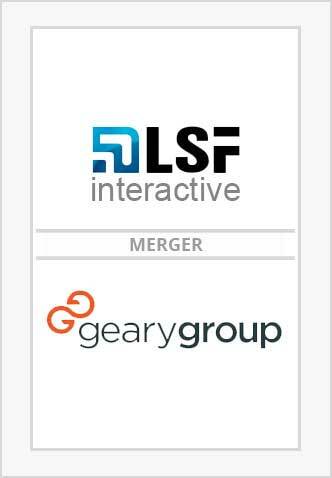 WCP served as financial advisor to the merger of LSF Network, Inc., a global online marketing and media buying group, parent of LSF Interactive, and Geary Group, Inc., a San Diego-based leading digital marketing agency, creating one of the world’s foremost independent digital marketing agencies. 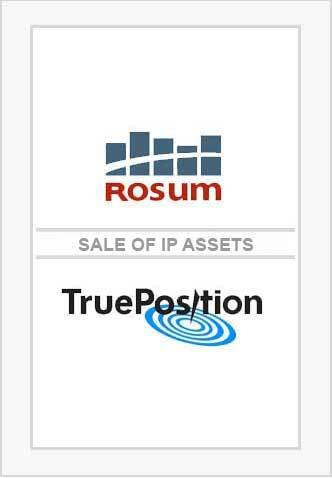 WCP served as the exclusive financial advisor to Rosum Corporation, a developer of high-accuracy wireless location solutions using television signals, in the sale of its intellectual property portfolio to TruePosition, Inc., a leading provider of wireless location solutions and a subsidiary of Liberty Media Corporation. 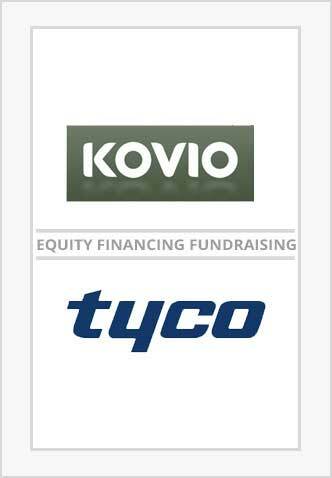 WCP served as the exclusive financial advisor to Kovio, Inc., a privately held pioneer in printed silicon electronics, in securing $15 million in new equity financing led by Tyco Retail Solutions, a unit of Tyco International and a global leader in retail solutions and services. 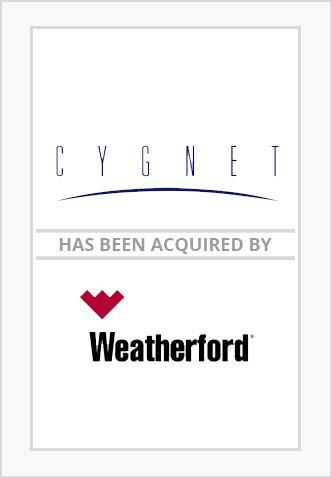 WCP served as the exclusive financial advisor to CygNet Software, the leading Enterprise Operations Platform (EOP) provider delivering SCADA and operational applications, in its acquisition by Weatherford International Ltd., a provider of innovative mechanical solutions, technology and services for the oil and gas industry. 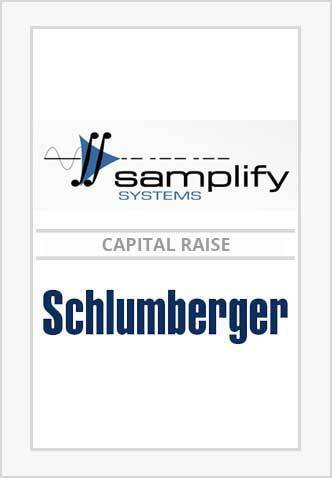 WCP served as an advisor to Samplify Systems, a company focused on analog chips that can make the processing of real world data, such as sound, more efficient and thereby less costly, in its capital raise of $11.2 million for Schlumberger. 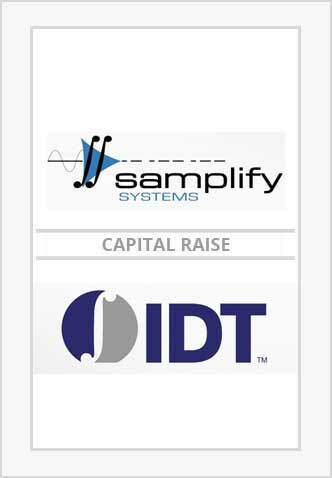 WCP served as an advisor to Samplify Systems, a company focused on analog chips that can make the processing of real world data, such as sound, more efficient and thereby less costly, in its capital raise of $11.2 million for IDT. 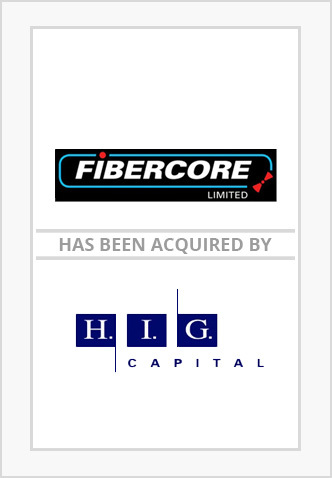 WCP served as the exclusive financial advisor to Fibercore, Ltd., a UK-based global market leader in the design and manufacture of specialty optical fibers, in its acquisition by H.I.G. Europe, the European arm of global private equity firm H.I.G. Capital. 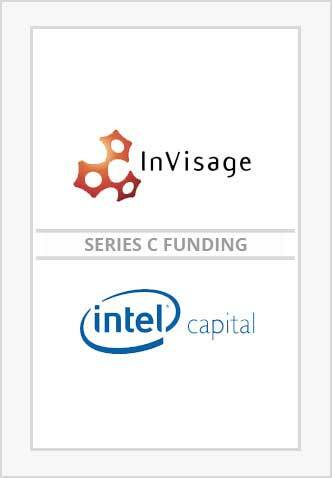 WCP served as the exclusive financial advisor to InVisage Technologies, Inc., a Silicon Valley-based start-up that is revolutionizing the image sensor market, in its Series C Funding round, led by Intel Capital. 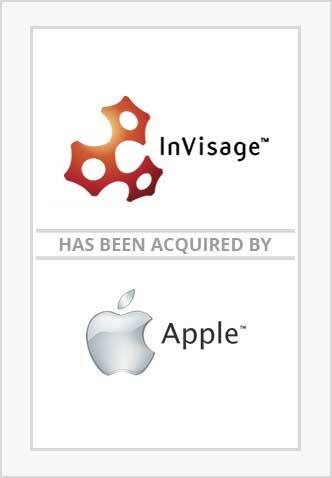 InVisage will use the funding to bring their QuantumFilm™ technology and products to mass production scale. 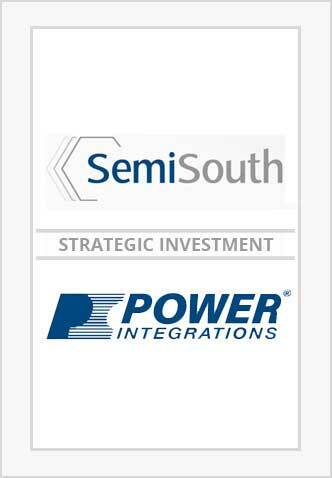 WCP served as financial advisor to SemiSouth Laboratories, Inc., a Mississippi-based manufacturer of high-voltage silicon-carbide (SiC) semiconductor devices, on its recent strategic investment from Power Integrations, the leading supplier of high-voltage integrated circuits used in energy-efficient power conversion. 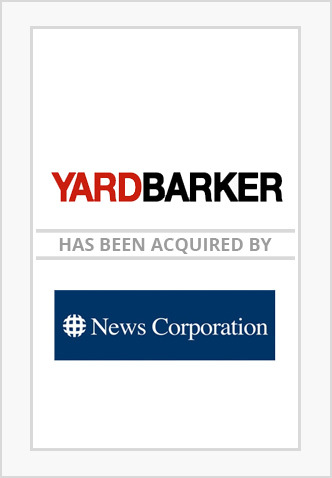 WCP served as financial advisor to Yardbarker, the largest network of sports blogs and pro athlete blogs on the web, in its acquisition by News Corporation / Fox Sports, a diversified global media company with operations in eight different industry segments. 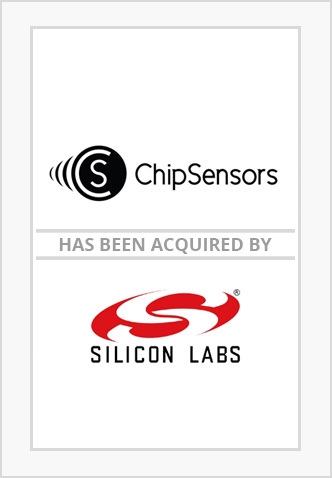 WCP served as financial advisor to ChipSensors, a fabless semiconductor company producing sensors on deep submicron CMOS for measuring temperature, humidity and gases, in its sale to Silicon Laboratories Inc., an industry leader in the innovation of high-performance, analog-intensive, mixed-signal ICs. WCP served as financial advisor to Silicon Clocks, a fabless semiconductor company that develops integrated timing products based on its modular CMEMSTM process technology platform, in its acquisition by Silicon Laboratories, an industry leader in the innovation of high-performance, analog-intensive, mixed-signal ICs. 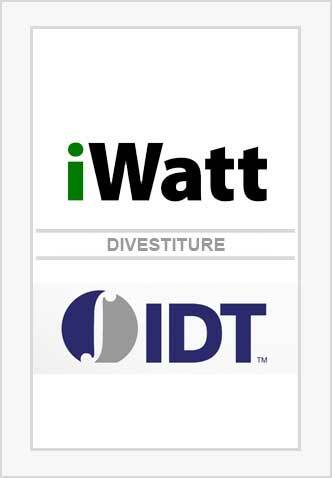 WCP served as financial advisor to iWatt, a power control IC company that designs, develops and markets semiconductor products for the communication and consumer market segments, on the divestiture of its IKOR Advanced Power Solutions Division to IDT. 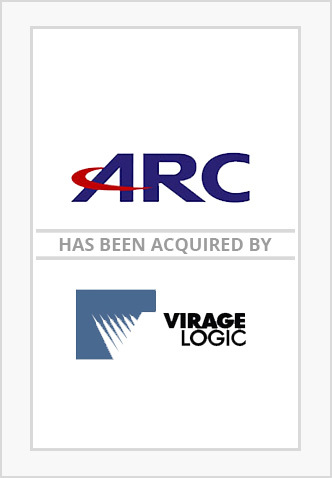 WCP served as financial advisor to ARC International, a leading provider of customizable Solution to Silicon IP to consumer and semiconductor companies globally, in its acquisition by Virage Logic Corporation, a leading provider of semiconductor intellectual property (IP) for the design of complex integrated circuits. 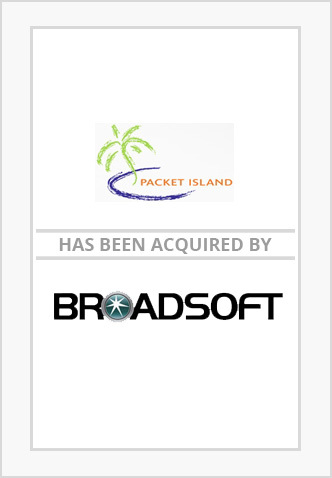 WCP served as financial advisor to Packet Island, a pioneer of SaaS-based quality of service (QoS) assessment and monitoring tools for VoIP and video networks and services, in its acquisition by BroadSoft, the worldwide leader in VoIP application software for the telecommunications industry. 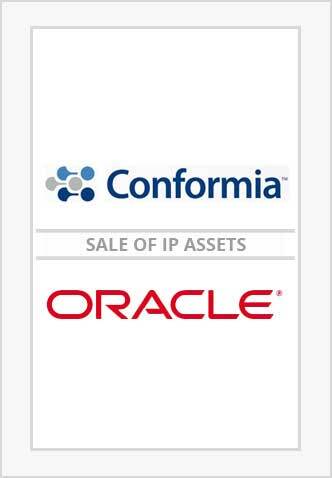 WCP served as the exclusive financial advisor to Conformia Software, a digital health enterprise software company that manages the drug development lifecycle environment from candidate selection through to launch, in the sale of its intellectual property assets to Oracle Corporation, the world’s largest enterprise software company. WCP served as financial advisor to Silicon Clocks, a leader in integrated timing solutions for electronic systems, on its recently completed $10.3M Series C financing. All the company’s previous investors participated, including Tallwood Venture Capital, Charles River Ventures, Formative Ventures and Lux Capital. 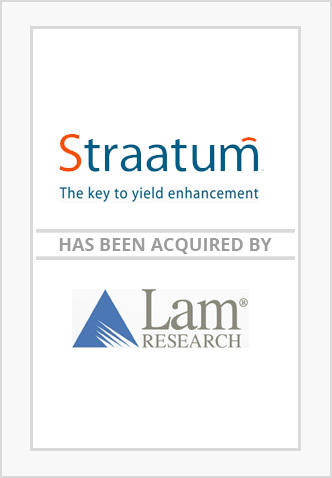 WCP served as the exclusive financial advisor to Straatum Processware Ltd., the leading provider of real-time fault detection and classification solutions, in its acquisition by Lam Research (Ireland) Ltd., a supplier of innovative semiconductor manufacturing equipment and services to the world’s leading chipmakers. 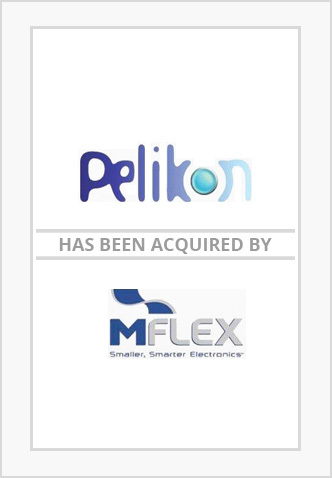 WCP served as the exclusive financial advisor to Pelikon Limited, a developer of printed segmented electroluminescent (pSELTM) displays and keypads, in its acquisition by Multi-Fineline Electronix (“MFLEX”), a provider of flexible printed circuit and component assembly services to the electronics industry. 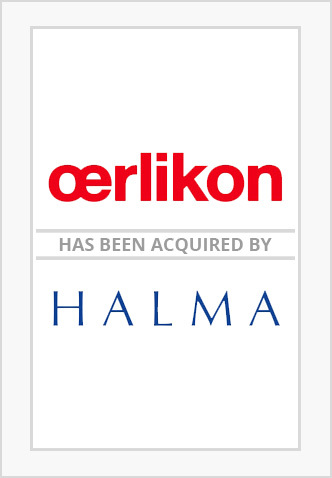 WCP served as the exclusive financial advisor to Oerlikon Optics USA Inc., a leading global technology group investing in technologies that create lighter, more durable materials, in its acquisition by Halma p.l.c., a company providing innovative solutions for process safety, infrastructure safety, medical, and environmental & analysis sectors. 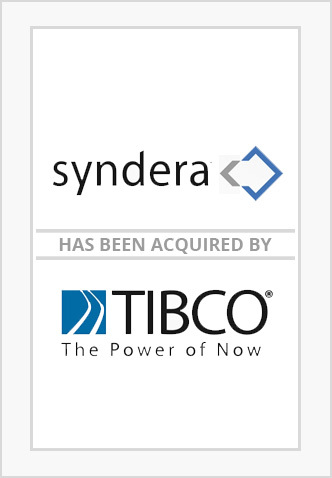 WCP served as the exclusive financial advisor to Syndera Corporation, a software company that provides real-time business intelligence and business activity monitoring solutions, in its acquisition by TIBCO Software, Inc., a company that creates interconnectivity, captures data in real-time, and generates analytical insights. 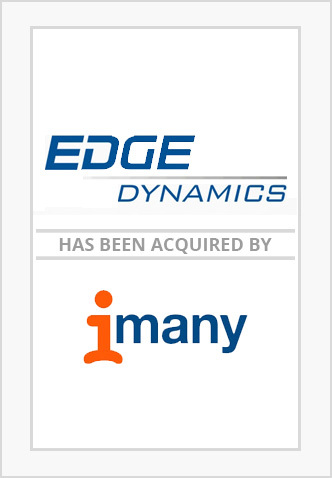 WCP served as the exclusive financial advisor to Edge Dynamics, Inc., a developer of channel demand management solutions for the biotechnology and life sciences industry, in its acquisition by I-many, Inc. (NASDAQ:IMNY), a leading provider of enterprise contract management software and services. 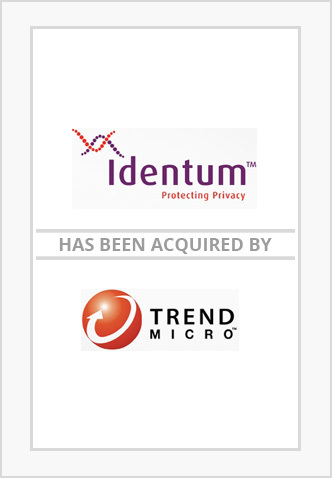 WCP served as the exclusive financial advisor to Identum, a developer of email encryption technology and the world's first fourth generation cryptography system, in its acquisition by Trend Micro Incorporated, a global leader in Internet content security. 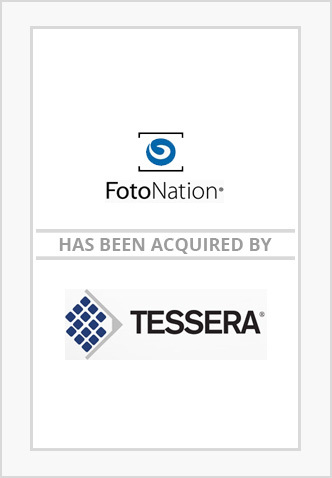 WCP served as the exclusive financial advisor to FotoNation, a leading provider of embedded imaging solutions for digital still camera and mobile phone applications, in its acquisition by Tessera Technologies, Inc. (NASDAQ:TSRA), a leading provider of miniaturization technologies for the electronics industry. 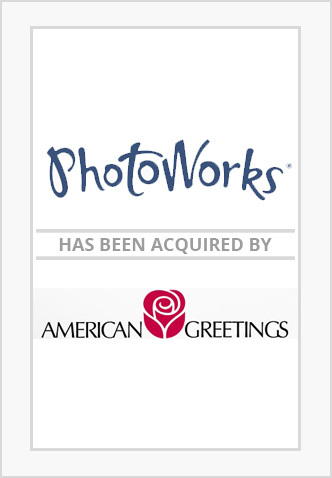 WCP served as the exclusive financial advisor to PhotoWorks, Inc., a leading online photo sharing and personal publishing company, in its acquisition by a wholly owned subsidiary of American Greetings Corporation, one of the world's largest manufacturers of social expression products, for approximately $26.5 million. WCP served as the exclusive financial advisor to SkipJam Corp., a supplier of home media networking hardware and software for consumers, custom home installers, and original equipment manufacturers, in its acquisition by NETGEAR, a creator of innovative networking products. 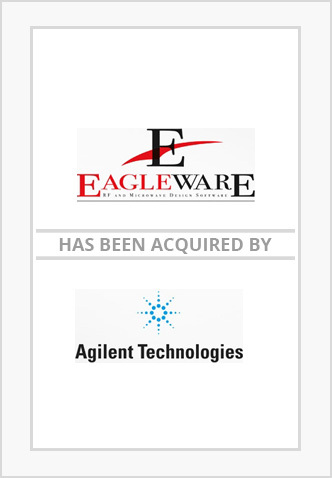 WCP served as the exclusive financial advisor to Eagleware Corp., a leading provider of system and circuit design software, in its acquisition by Agilent Technologies Inc. (NYSE:A), the world's premier measurement company and technology leader in communications, electronics, biotechnology, life sciences and chemical analysis. 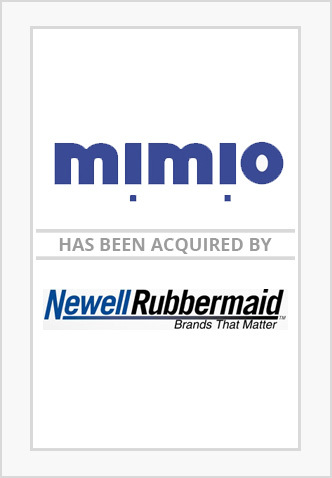 Mimio was acquired by Newell Rubbermaid. 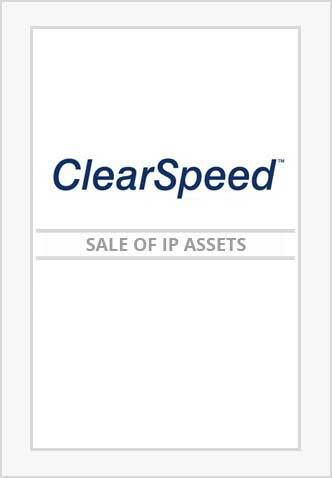 WCP UK served as financial advisor to ClearSpeed Ltd, an industry leader in the field of highly parallel, low power processing, in the sale of its intellectual property assets to a USA, NASDAQ listed company. 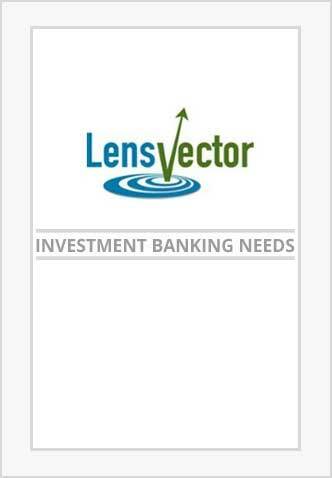 WCP successfully helps LensVector with their Investment Banking needs.